A multi-institutional group of researchers have presented initial clinical results from a first-in-human study of E7046 in patients with cancers having high-myeloid cell infiltration. 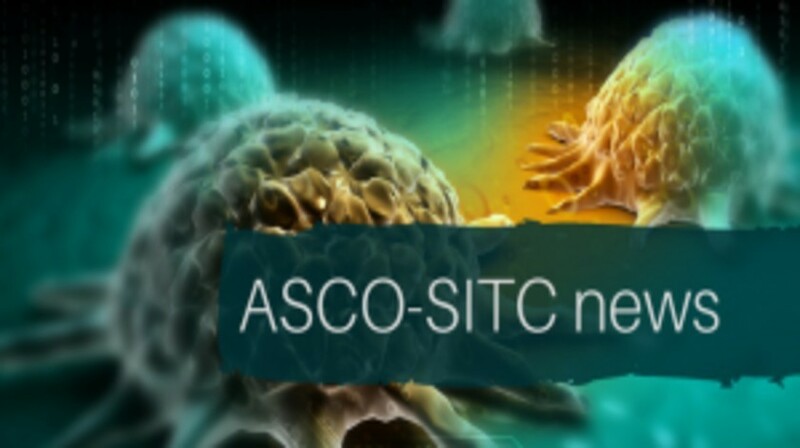 The findings were presented recently at the 2018 ASCO-SITC Clinical Immuno-Oncology Symposium (25–27 January, CA, USA). E7046 is a potent, highly selective small-molecule inhibitor of PGE2-receptor type 4. Preclinical data have demonstrated that it reverses PGE2-mediated tumor immune suppression. In this Phase I study, thirty patients were treated with E7046. The team observed that E7046 treatment significantly increased tumor CD3+ and CD8+ T-cell infiltration and blood levels of the T-cell-recruiting chemokine CXCL10. Furthermore, patients with higher baseline tumor infiltration of T cells had better clinical activity with E7046. Patients with higher baseline levels of CD3+cells were more likely to have stable disease than progressive disease (p = 0.0002), and the same was true for CD8+ cells (p = 0.0041) and for CD163+ macrophages (p = 0.0437). No dose-limiting toxicities were observed. The most common adverse events were fatigue (37%), diarrhea (33%), and nausea (30%). Silk pointed out that although no objective responses were observed, the drug did appear to be safe and tolerable, and that the pharmacokinetics of the drug were quite favorable, which would allow for convenient daily oral administration. However, one patient in the trial did experience anaphylaxis, which is of concern with a drug administered at home. “The field recognizes tumor-associated macrophages as a valuable target—E7046 joins a growing group of agents that inhibit M2 macrophages and/or promote M1 macrophages,” Silk added. Overall, E7046 demonstrated favorable tolerability with preliminary evidence of anti-tumor activity and immune modulation in tumor and peripheral blood. However, maximum tolerated dose was not reached. The team plan to conduct further studies of E7046 in combination with other agents.